This book is the story of the pioneers who worked in one of Europe's largest and last wildernesses, now a major part of the World's largest national park. It is also the story of a little known and almost forgotten high-arctic region that was the centre of a historic and dramatic trapping enterprise. This book is based on trappers' published and unpublished diaries, and personal interviews with surviving trappers and other pioneers in the 1980s and early 1990s. 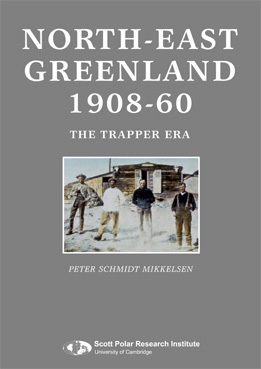 With its detailed index, its references to sources and published literature, as well as important information on every hut in the area, it also functions as a useful and necessary guide for all those planning to visit North-East Greenland.